Baby it's cold outside: How to maintain your heating system - HMS National, Inc. Your heating system likely receives little thought from you most months of the year. But when winter rolls around and the temperature starts to drop, you'll once again come to rely on it to keep the chill away. That is, until something goes wrong. Problems with your heating system can leave you and your family wrapped in blankets until you can find a reliable technician to address the problem. To prevent these inconveniences from occurring, it's time to start thinking about your heating system more regularly to protect your home from the winter cold. To avoid a heating disaster on a chilly evening, take preemptive steps to keep your heating system in working condition through regular maintenance and a quality home warranty plan. "There are general maintenance steps that you should perform regularly." Too often, homeowners don't pay attention to their major appliances and systems until something goes wrong. At that point, it may be too late to undo the damage and you could end up with an expensive repair on your hands. It's consequently important to perform regular maintenance to try to head off problems before they become serious issues. While some tasks will be specific to the kind of heating system that your house has, there are many general maintenance steps that you should be performing. According to Energy Star, it's important to tighten any electrical connections, and take a look at the system's controls, lubricate moving parts and inspect any drains. You should also regularly check the heat exchanger, burner combustion, gas or oil connections and gas pressure. An important part of your regular maintenance should be to replace your filters. 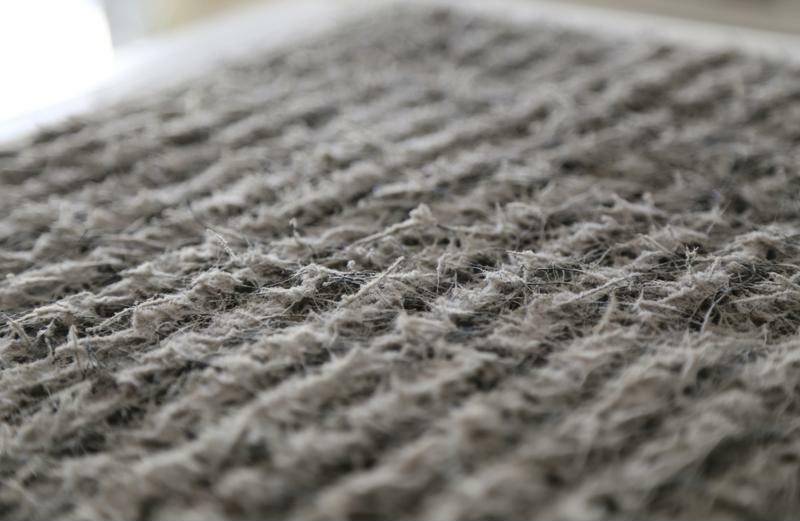 Because the filters keep dust, pet hair and other small objects from getting sucked into your heating system, it's important than they remain in working condition. However, all of the particles that they're keeping out can collect over time, clogging your system. If you don't replace the filters regularly, your heating system can begin to run less efficiently, which will increase the amount of energy used and raise your monthly utility bill. It can also lead to a breakdown over time if not taken care of in a timely manner. If you have a furnace, Consumer Reports said that best practice is to check the filter every month and replace it about every three months. Change the filters in your A/C and heater until once a month to extend the lifespan of your system and ensure that the air quality in your home remains high. A clogged filter can make your heating system run less efficiently and decrease its life expectancy. Even with maintenance, the normal wear and tear of regular use can take a toll on your heating system during the winter. That's one of the reasons that renewing your home warranty plan with HMS is so important. If your heating system breaks down because of regular use, a pre-screened technician will be sent out to address the problem as soon as possible. But even when your system is covered by HMS, it's important to still perform regular maintenance to ensure that the machine will be eligible for repair or replacement under your plan. Replace your filter every month, inspect furnaces and boilers regularly and call in a professional to have your system serviced annually. A small amount of prevention will go a long way in extending the lifespan of your home's heating system.